If you are in need of professional Macomb County Granite Countertop Sealing, please contact the experts at Duo-Care Cleaning and Restoration at (586) 263-9930 today! Click here to learn more about us or Follow Us on Facebook. Granite is strong, durable and moisture resistant. And while you don’t have to seal it when it’s used as a countertop, it’s recommended. 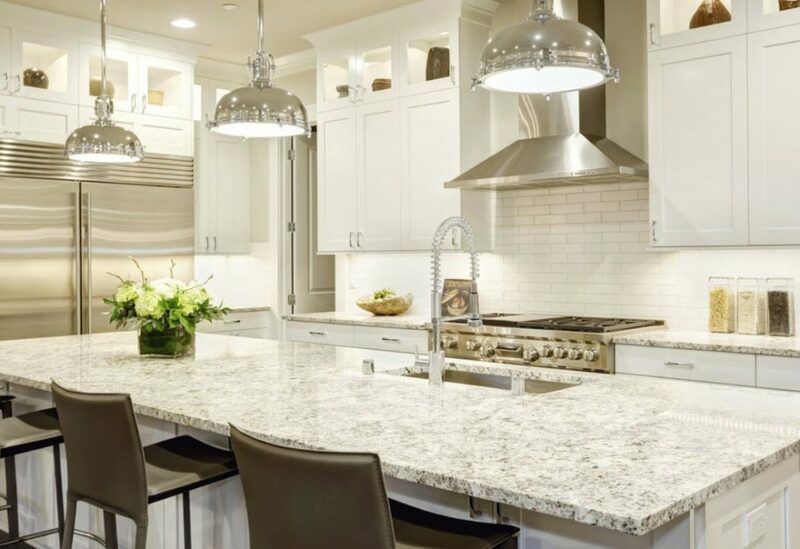 Here’s why sealing granite countertops can preserve the beauty of the material for many years to come. Granite, like many natural stones, is porous. At least once every five years, a sealant should be applied to prevent staining from oils, water and other liquids. If your granite countertop is properly sealed, liquids and oils will bead on top of it rather than seep into the stone. Grease can stain granite, as can colored liquids such as grape juice and wine. Sealing granite can also prevent etching, caused by cleaners or acidic foods such as lemon juice. Once your granite countertops are sealed, they will be easier to clean and you won’t need to use as many chemicals to clean them. Plus, you’ll have a more hygienic surface. Granite is porous and can harbor bacteria; sealing helps cut down on the cracks and crevices where bacteria can live. For top rated Macomb County Granite Countertop Sealing, please call Duo-Care Cleaning and Restoration at (586) 263-9930. This entry was posted in Macomb County Granite Countertop Sealing and tagged Granite Countertop Sealing Near Me, Granite Sealing Near Me, Granite Sealing Shelby Twp MI, Macomb County Granite Countertop Sealing on April 22, 2019 by Duo-Care. If you are looking for experienced and trusted Macomb County Granite Polishing Services, look no further than Duo-Care Cleaning and Restoration! Please call us at (586) 263-9930 for more information. Click here to learn more about us or Follow Us on Facebook. 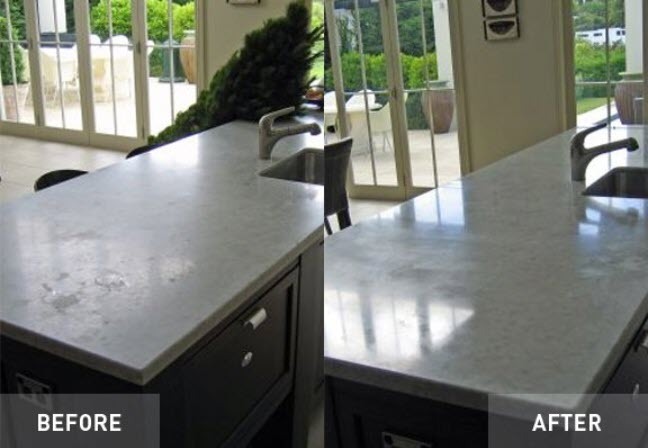 It is mandatory that you should polish your granite slabs or items after every few years in order to restore its glossy look and natural elegance. Here are some of the main benefits of doing so. 1. It will increase the resistance of granite slabs against staining. 2. It will lower down its permeability and porosity. 3. Restore its shine and natural look. 4. Add some more glorious years in its long life span. 5. It will also become immune to germs up to certain level. For top rated Macomb County Granite Polishing Services, please call Duo-Care Cleaning and Restoration at (586) 263-9930. This entry was posted in Macomb County Granite Polishing and tagged Granite Polishing, Granite Polishing Macomb MI, Granite Polishing Near Me, Granite Polishing Shelby Twp MI, Macomb County Granite Cleaning, Macomb County Granite Polishing on April 22, 2019 by Duo-Care. If you are searching for Macomb County Professional Upholstery Cleaning, look no further than Duo-Care Cleaning and Restoration! Call us at (586) 263-9930 to setup an appointment today. 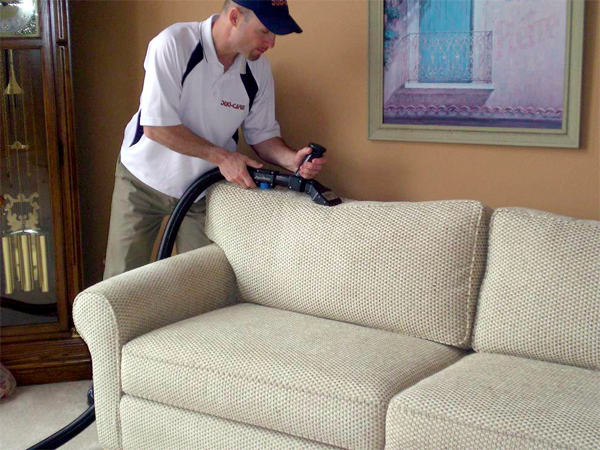 Click here to learn more about our upholstery cleaning services or Follow Us on Facebook. Most home furnishings are designed to stand up to heavy wear, but with constant use, dirt and muck buildup is inevitable. Clean furniture is important to maintain the appearance and functionality of your home, but many problems, like set-in spots and embedded dirt, are hard to remove on your own. Regardless of how well you clean your home, accidents happen, and in many cases, your furniture falls victims to stains. Even a single stain can ruin the overall look of a room because eyes are drawn to it. Instead of seeing your high-quality furnishings and decor, the gaze of your guests will be fixated on the unsightly stain. Professional furniture cleaning services are designed to reach deep within the material, eliminating signs of spots and giving you back the perfectly cleaned home that you know and love. Just like carpets, upholstery is known for harboring allergy-causing pollutants like pollen and dust. These particles often get lodged deep within the fabric and are released when disrupted through movement. If you’ve noticed an increase in the occurrence of symptoms, like itchy and watery eyes, it may be in your best interest to schedule a thorough upholstery cleaning. Over time, regular use and natural light exposure can cause furniture to fade and look worn, diminishing the aesthetic finish of your living space. While you can’t completely reverse the aging process, professional upholstery cleaning can revive furnishings and make them appear like-new again. For top rated Macomb County Professional Upholstery Cleaning, call Duo-Care Cleaning and Restoration at (586) 263-9930 today! 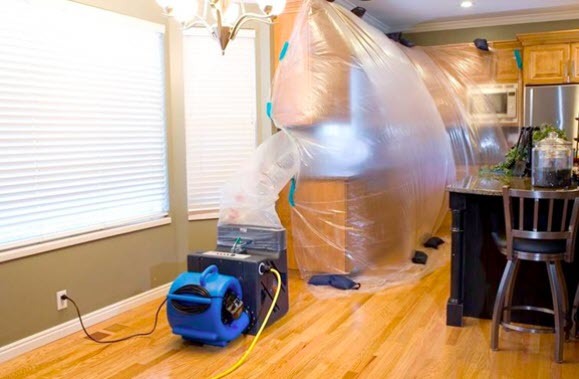 This entry was posted in Macomb County Professional Upholstery Cleaning and tagged Macomb County Couch Cleaning, Macomb County Professional Upholstery Cleaning, Macomb County Upholstery Cleaners, Upholstery Cleaners Near Me, Upholstery Cleaning Shelby Township on February 21, 2019 by Duo-Care. If you are in need of a top rated Macomb County Tile and Grout Cleaner, please contact Duo-Care Cleaning and Restoration at (586) 263-9930 to schedule an appointment. Click here to see our excellent Google Reviews or learn more about our tile and grout cleaning services. Without proper training or the right equipment, tile and grout cleaning is often an uphill battle. As an alternative option to scrubbing on your hands and knees with a toothbrush, consult a professional cleaner to effectively do the job. Let’s be honest, a toothbrush will get every crack and crevice in your mouth, but tile is different. Tile and grout require professional, high-grade equipment that often only experts have access to. While store-bought cleaners may claim to thoroughly clean tile and grout, the truth is, grout is a stubborn surface that usually only comes clean with strong cleaning solutions and hard-to-get materials. Since these solutions aren’t available to the average homeowner, make use of nearby professionals to assist you in cleaning and restoring your tile and grout. For a Macomb County Tile and Grout Cleaner you can trust, please call Duo-Care Cleaning and Restoration at (586) 263-9930 to setup an appointment. 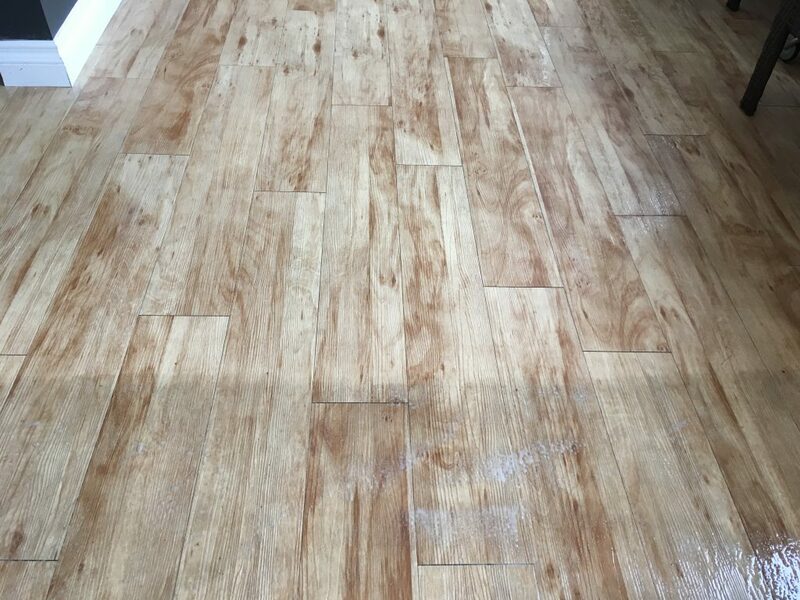 This entry was posted in Macomb County Tile and Grout Cleaner and tagged Clean Grout and Tile, Macomb County Tile and Grout Cleaner, Macomb County Tile and Grout Cleaning on January 25, 2019 by Duo-Care. If you are in need of professional Shelby Township Carpet Cleaners, please contact Duo-Care Cleaning & Restoration at (586) 263-9930 to setup an appointment. Click here to learn more about our carpet cleaning services or read our excellent reviews on Google! 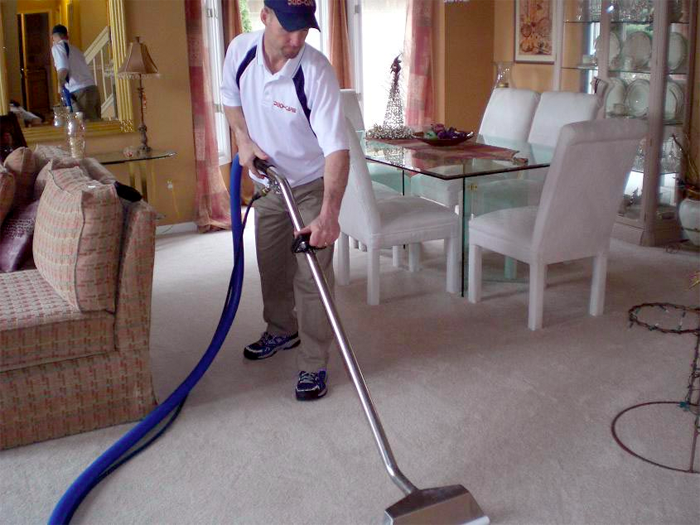 For top rated Shelby Township Carpet Cleaners, please call Duo-Care Cleaning & Restoration at (586) 263-9930. 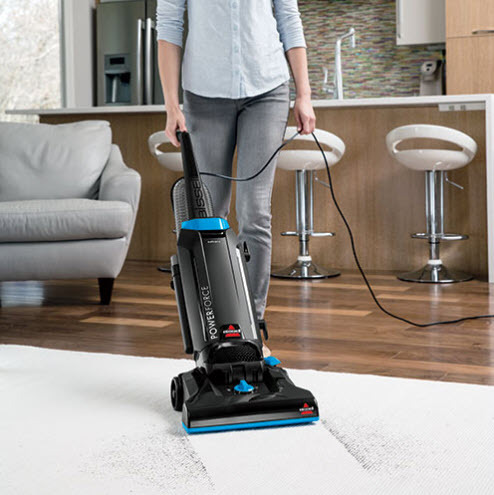 This entry was posted in Shelby Township Carpet Cleaners and tagged Carpet Cleaners Shelby Township MI, Carpet Cleaning Service Macomb County, Carpet Cleaning Shelby Twp, Shelby Township Carpet Cleaners on December 13, 2018 by Duo-Care.